Pinterest is the currently the top driver of traffic to my blog posts. Pinterest works a little differently than other social media channels, and it’s taken me a little while to figure out how to start seeing growth. I’ve recently been focusing more on Pinterest and establishing a strategy to continue to grow my profile. An important part of your Pinterest strategy has to be staying active on your account, most pinning experts recommend pinning at least 15 to 30 pins a day, and oh man is that a lot. I’ve tried a lot of different techniques with reaching that goal and in the beginning being consistent with reaching a target of 15 pins a day was difficult. I’m very selective with the content I pin. I want no fluff pieces or pieces that are two short paragraphs leading to an opt-in. This means that I do spend quite a bit of time choosing the content I share, of course, that has gotten easier as I’ve established sources for go-to quality content (you can read about how I do that in this post). To save my sanity and time, scheduling is a must to keep up with my target Pinterest schedule. 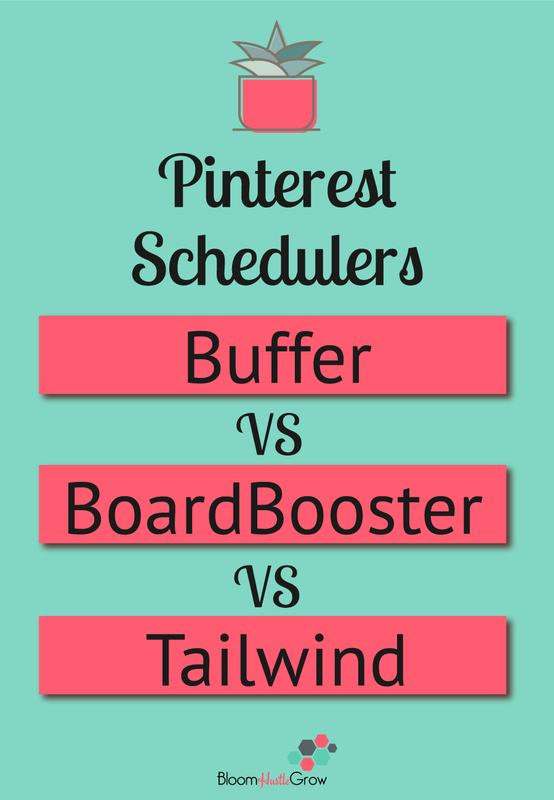 I’ve ultimately chosen Tailwind as my Pinterest scheduler. In this post, I’m going to take you through why Buffer and BoardBooster did not work for me and why I chose Tailwind. Buffer was the first Pinterest scheduling tool I tried. I started with Buffer because it was an inexpensive scheduling option that also included Twitter and Facebook scheduling. I thought since I’m already paying for it, I can make it work and it worked, but there were some definite drawbacks. It can be hard to schedule repins from within Pinterest. You can’t just hit repin. You have to expand the card, and then use the top Buffer option to get the url to come through. Additionally, it pulls in a shortened url into the description field that has to be deleted out. I have some screenshots below, to show you what I mean. It is not visual in the monthly view so it’s hard to see all that you have planned for a month. It limits scheduling one pin to multiple boards.You get a warning that you have already scheduled that too many times, even if it is spread out over a month. And this warning is after scheduling one repin. It doesn’t take into account that you are pinning one pin to multiple boards. BOO!!! All that was all it took for me to seek out a new scheduling option. Buffer is only $10/month for an account that you can use for Twitter, Facebook, Pinterest, Google +, LinkedIn, and (now) Instagram. I still maintain my Awesome Plan with Buffer to schedule Twitter and Facebook posts. 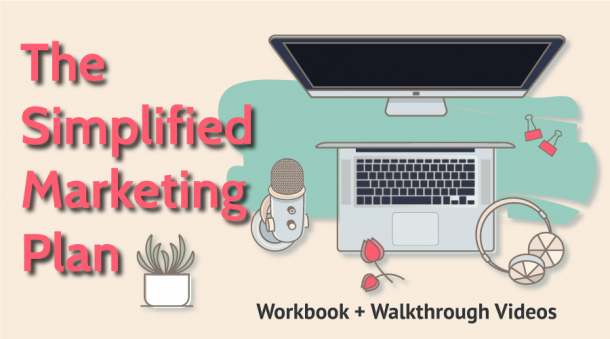 Bottomline: I think you can use Buffer for a while, but if you want to go get serious with your Pinterest strategy and really utilize group boards you need to explore other options that are tailored for Pinterest. 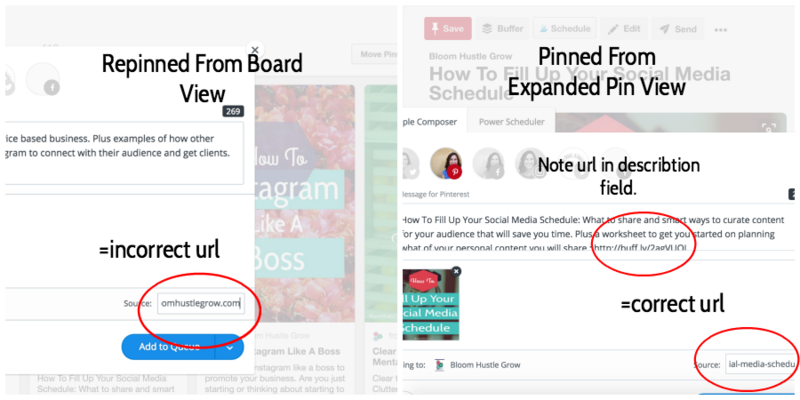 Since I soon realized how limiting Buffer was, I decided to explore the next two most popular scheduling tools specifically designed for Pinterest, BoardBooster and Tailwind. I did free trials of both. BoardBooster gets a lot of press in the business and blogging circles, so I wanted to give it a try. 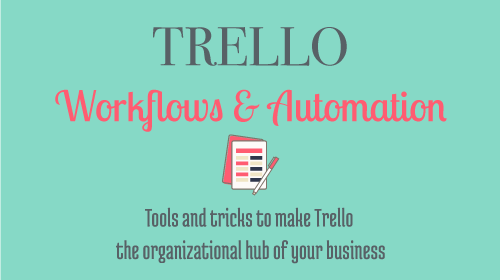 While it was certainly a step up in terms of automation to what Buffer offered and offered some attractive features, like looping, looking for broken pins and managing group boards, it just could not match the features and control of Tailwind. You can’t really pick which pins will be scheduled when. You pin your pins to a secret board created by BoardBooster, and then pin future pins to that secret board. I don’t like the lack of control in that aspect of the system. It’s a bit time consuming to set up all those secret boards plus times for each board. I wasn’t a fan of how that is organized and it’s is not an attractive interface. I have a screenshot of the process to give you an idea of what that process looks like. 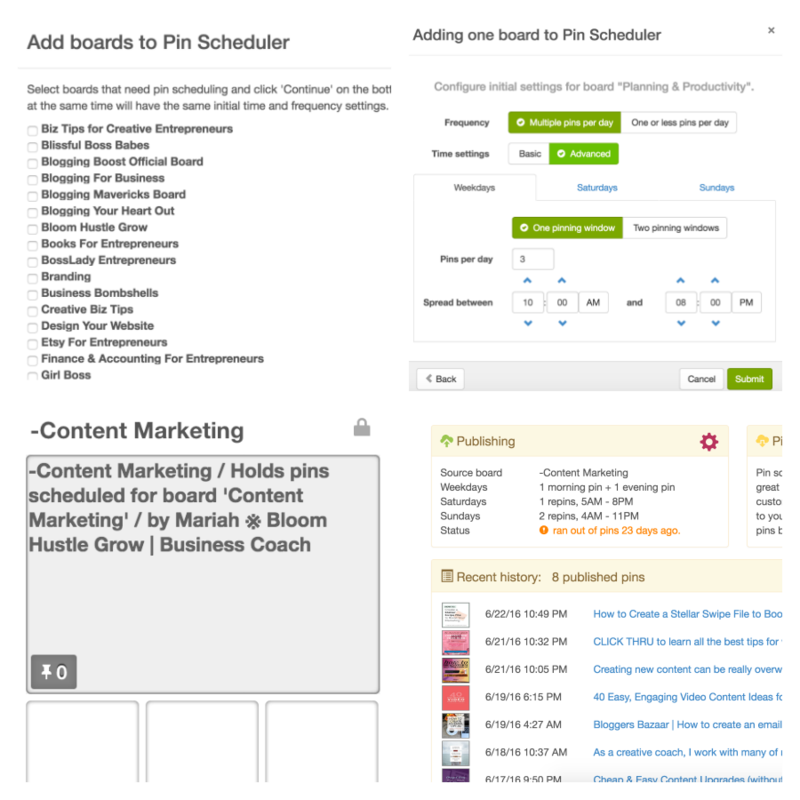 For each board on your Pinterest profile, a separate secret board has to be established to hold your pins for scheduling, you then choose a pinning schedule for each board, all your scheduled pins are held in the individual secret boards. BoardBooster pushes your pins to schedule from your secret boards, and there is no true scheduling interface once the board is set up. The bottom right is what information is given for the boards you have set-up. Lack of control in scheduling times for specific pins, it is not an official Pinterest partner, and it feels clunky compared to Tailwind. Depends on volume of pins you are pinning a month (some features mentioned above are al carte usually a penny a pin). If you are pinning 30 pins a day for 30 days you would need 900 pins. 500/pins= $5/month 1000/pins= $10/month. Pricing goes up in 1000 pin increments at $10 a month up to 5000. A free trial is offered for the first 100 pins published. You can save a draft, which I love so that I can decide later where I want to share it, or if I want to share it to multiple boards. I can quickly save an article without having to take the time to schedule. Plus within draft view I can easily either add to my queue or pick a custom time. Tailwind is an official Pinterest partner, so I feel that it is a more stable choice over BoardBooster. The ability to pin to multiple boards at once. The scheduling options. 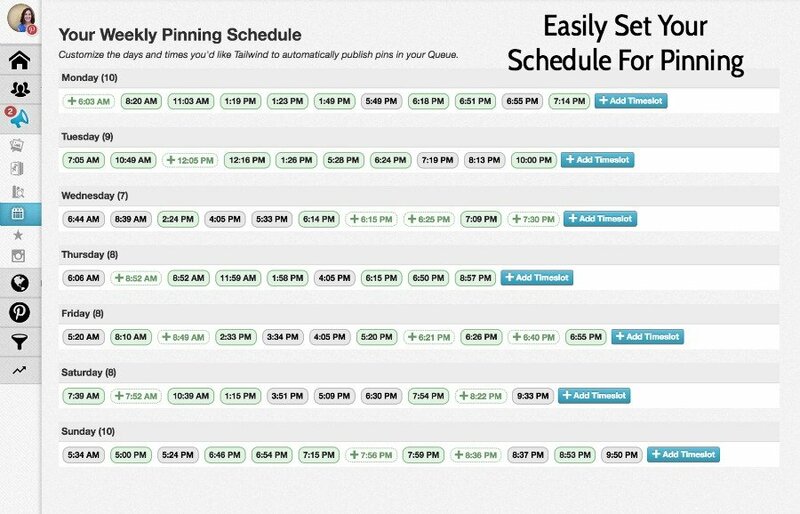 You can choose to queue pins to fill in a pre-arranged schedule, or choose the day and time for an individual pin. I LOVE having both options easily available. Also, easily set a pinning schedule that you can queue pins to fill into. Great visual interface of your schedule. Plus easy search and repin of published pins. There are a ton of great features about Tailwind, the above just gives a very brief insight into the program. 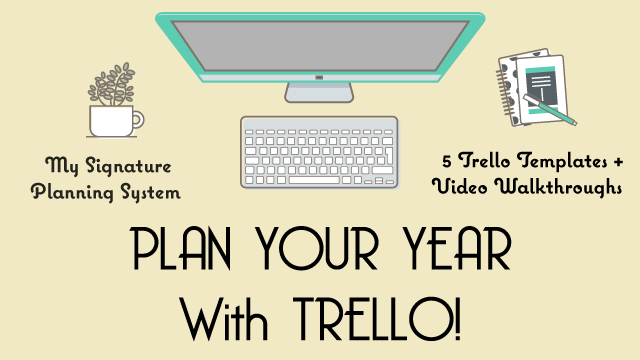 You should definitely at least give it a trial when you are considering schedulers. $9.99/monthly for a year contract or $15/month-to-month. Free trial offered for first 100 pins published. 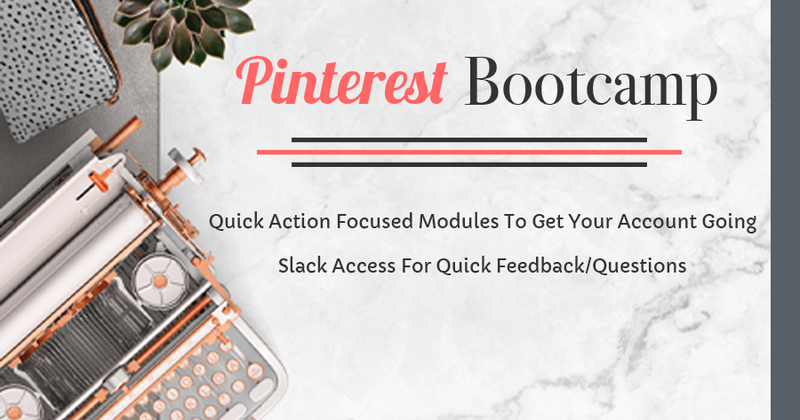 If you are focusing on Pinterest as part of your social media strategy, I think an automated scheduling tool is a NEED item. As always choose the option that works best for you. BoardBooster certainly offers a less hands-on approach with some of their add-ons, but for me, Tailwind offers more control and ease of scheduling. Are you currently using Pinterest as part of your social media strategy? If so, do you utilize a scheduler? The Tailwind link is an affiliated link, if you sign up using this link then I will get a small payment. No additional fee to you.